Mobile marketing is a fast-growing market, with rising revenues and investments. It is expected to reach almost $100B in revenue by 2021—driven by the increased adoption of smartphones and the willingness to engage with brands through apps. 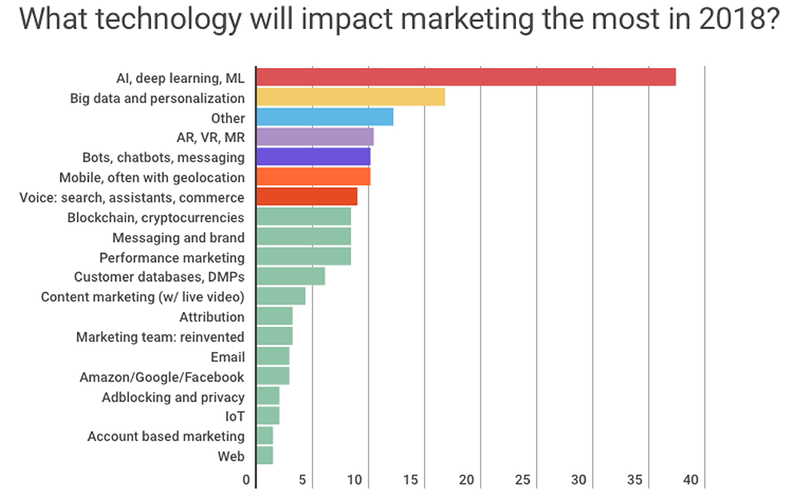 Moreover, 68% of marketing executives increased their spend on marketing technology (martech) in 2018. Within mobile marketing, user acquisition (UA) remains the key focus for most marketers, but it is no longer the only one. As marketers expand their focus to include engaging and retaining existing users, Mobile Engagement Platforms (MEPs) are one of the tools they use to orchestrate most of the customer communication lifecycle and enable personalization of online services. Modern MEPs are versatile enough to use every communication channel available to them, depending on the contact information available. The most popular channels include push notifications, in-app messages, SMS/MMS, email, and social media. MEPs specialize in the creation of user profiles and development of tools for marketers to segment users and personalize, refine, and distribute their messaging. Mobile Engagement Platforms are already commonly used and integrated in hundreds of thousands of apps. Yet the mobile market, which consists of millions of apps, is still managing its communication without these platforms. The market potential, therefore, is huge. The actual MEP market landscape, however, is more complex. Gartner’s 2018 MEP Magic Quadrant located 15 players, with only some of them dedicated to mobile engagement. 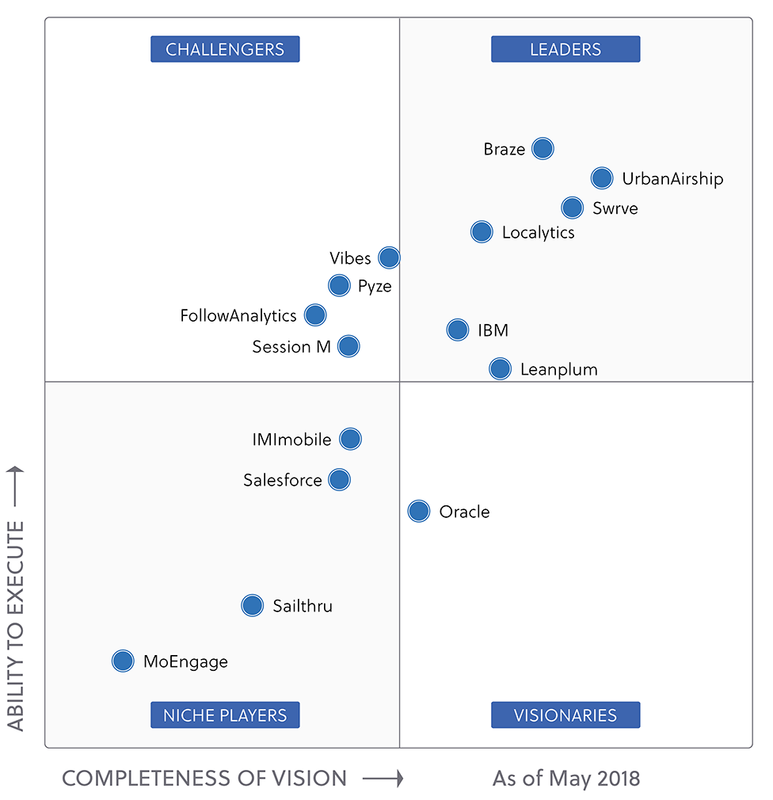 The market leaders, according to Gartner, are Braze and Urban Airship – both late-stage ventures with over $100M raised, with IBM, Swrve, Localytics, and Leanplum trailing closely behind. It is clear that the MEP market is not dominated by one strong player, or even a group of them. What does this all mean? Human context is crucial. MEPs are evolving to utilize human traits and real-world situations to segment users and create the next generation of human-centric profiles. 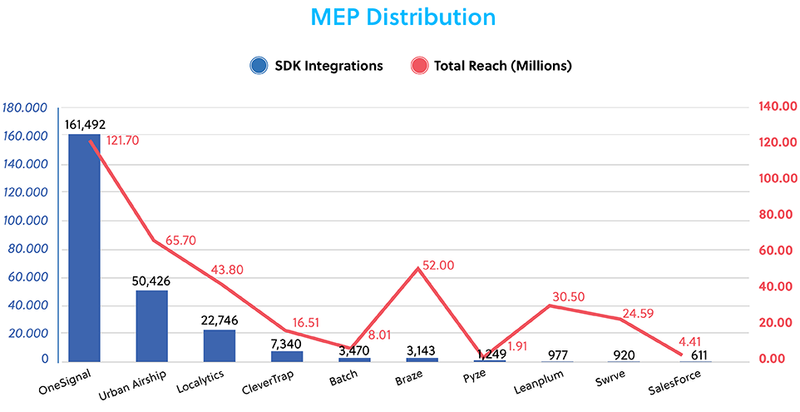 An MEP that carries out this mission and successfully enables real-world contextualization and segmentation will be able to significantly increase engagement and user LTV for its clients—thus winning the MEP competition race for the foreseeable future.